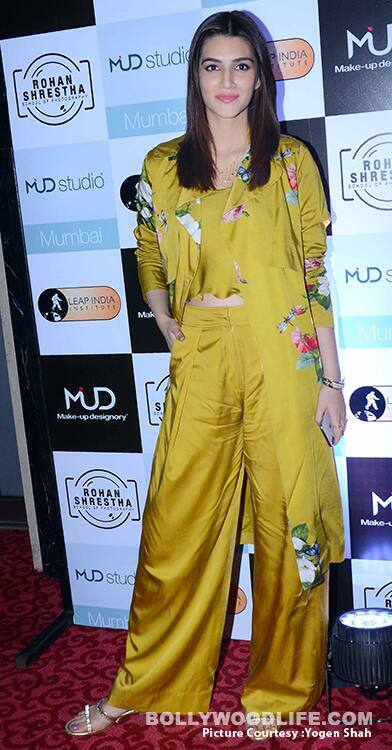 This time even Kriti Sanon left the fashion police wanting for more as she shone bright in a yellow attire. The actress was also seen attending the same event as Ranveer Singh and the two elevated the style quotient at the event.The actress sported yellow separates by Mahima Mahajan. The outfit is as summery as it gets. Kriti added on a floral shrug over to complete the look and it’s something you would want to steal from her. Kriti paired her elegant attire with a simple layered necklace and completed the look with a pair of gladiators. 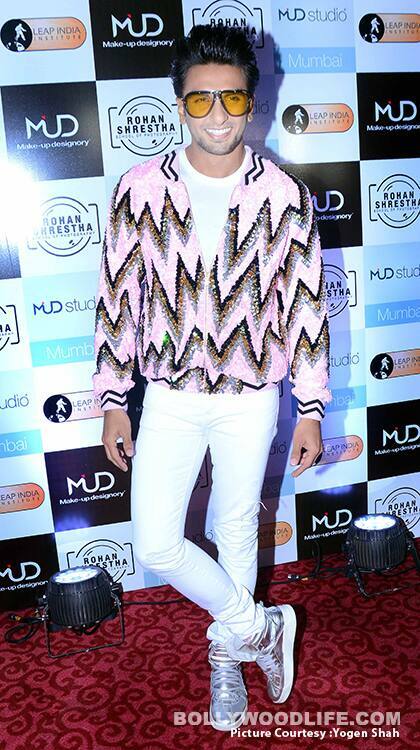 Kriti’s this outfit is something you all would want in your wardrobe too.